Florida Fumblers – MML Blitz! They came for the haunted pub tours, they stayed for BloodBowl. When these undead hooligans arrived at Florida’s First Coast they quickly felt right at home in the nations oldest city. When they take a break from consuming the area’s finest spirits and ales, which isn’t very often, they do manage to get in a good game of BloodBowl. The Florida Fumblers got their namesake when during their first match they quickly forget that the ball is meant to score with and not for pelting the opposing team into submission. Fans thought they were just fumbling the ball at first but quickly realized this was not the case when the opposing team ran out of players and the Fumblers turned against the fans. 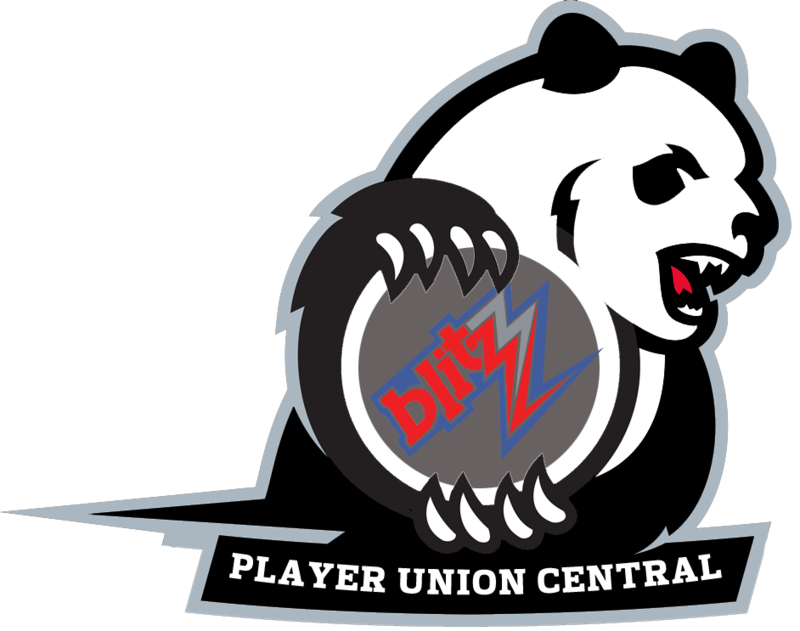 Needing to quench their thirst for blood they decided to formally organize themselves and establish a franchise in the MML Blitz league. The teams’ logo is Red Cross. The teams’ primary color is Mordheim.